I love Bier Markt on King!!! Between the live band and myself DJing, you get the best of both worlds! 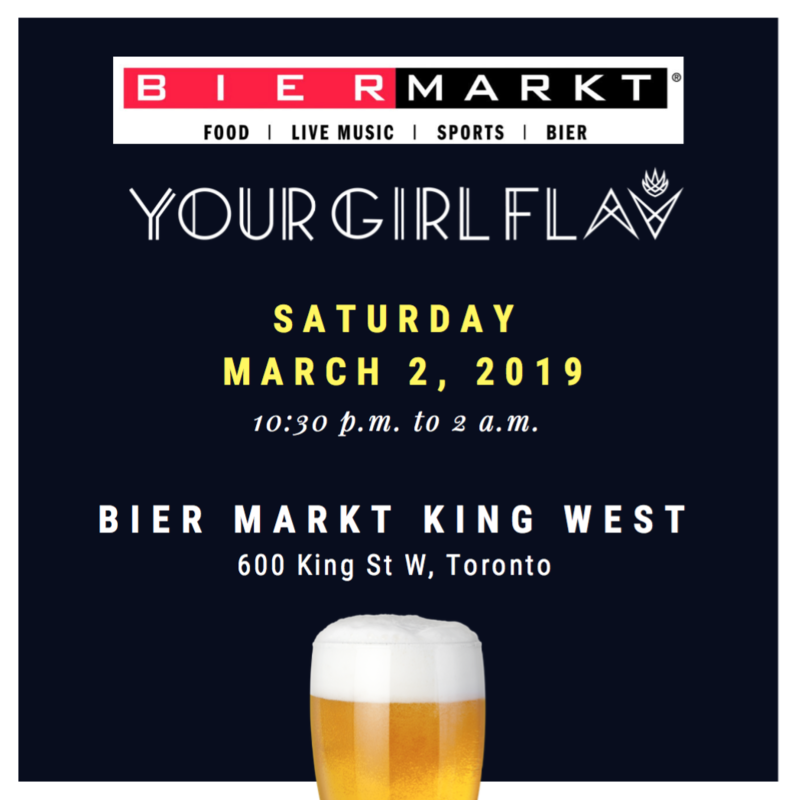 Always a favourite with delicious food, a variety of beer and drinks along with amazing music, call your friends and book a night out on Saturday March 2nd, 2019!